Using the word “diet” may not be the “in” thing to do. For me, it’s not about that word, or what the definition is. call it slim Jim, it doesn’t matter. What’s important is that we stop eating so much of the crap food factories make. A Tuesday morning to be exact. I got on the scale (which I had been avoiding) and I decided that number needed to come down. but so I felt good in my skin again. I’m small framed, and I’m only 5′ 3″. 10 lbs is more like 20 lbs. it seems. My goal, was 15, but I’m pretty darn happy with where I’m at now. I’ve lost 10 lbs. and I feel incredible. yah, then you start to realize that 10 lbs. is ALOT. I realize my method for losing weight isn’t for everyone. Repeat: this is my plan…suited for me, made by me. 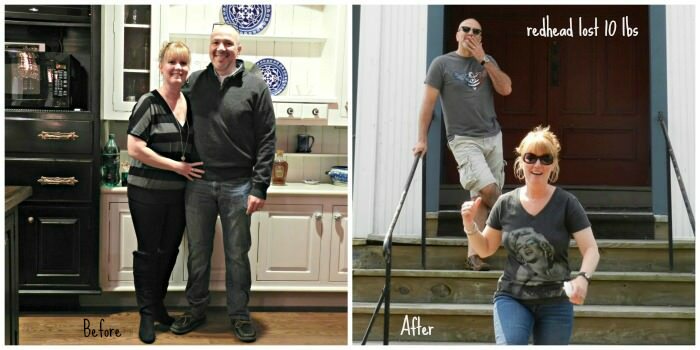 My hubby followed some of the plan with me and he lost weight too. I’m sharing it with you hoping it will inspire you, help you. I am NOT a dietitian, I am just Julie, telling you how I lost weight. For me, bad carbohydrates were my main problem. I was eating large portions of bread, crackers, chips and pasta. I was eating a treat after lunch and dinner that usually consisted of chocolate and sugar. For me, cutting bad carbs has always been the easiest way to get back on track. What makes my way easier, is that I don’t cut all carbohydrates. I still allow fruits, and veggies that are high in carbs. here’s 1 example of a full day’s menu. 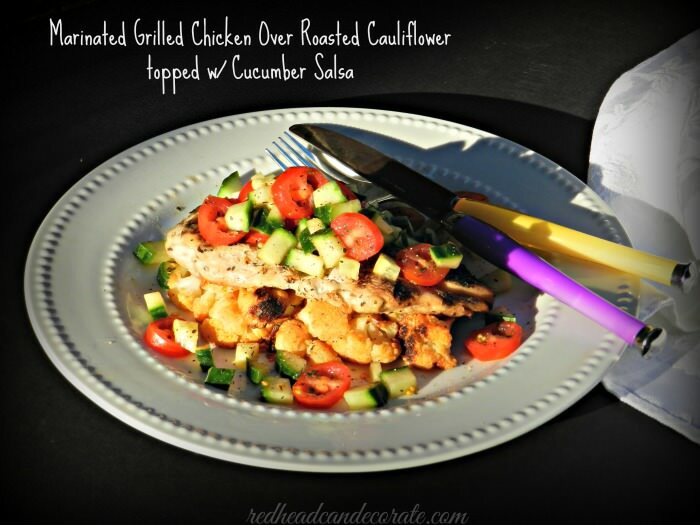 “Grilled Chicken Over Roasted Cauliflower, Topped with Cucumber Tomato Salsa”. Even peeps not on a diet love it. Grilled Chicken: I usually start with 4 boneless, skinless chicken breasts in a big zippy bag. Then I pound them out with a meat tenderizer. If you don't have one, use the side of a wine bottle. Then I marinate them as long as possible, at least an hour in: 1 cup olive oil, 1/2 cup red wine vinegar (any will do), 5 cloves garlic minced, 1 T. oregano, 1 T. basil. Grill until no pink inside. Roasted Cauliflower: I always do the the entire head because it goes fast. Preheat oven to 425 degrees. Wash cauliflower, and cut up into big bite size pieces. 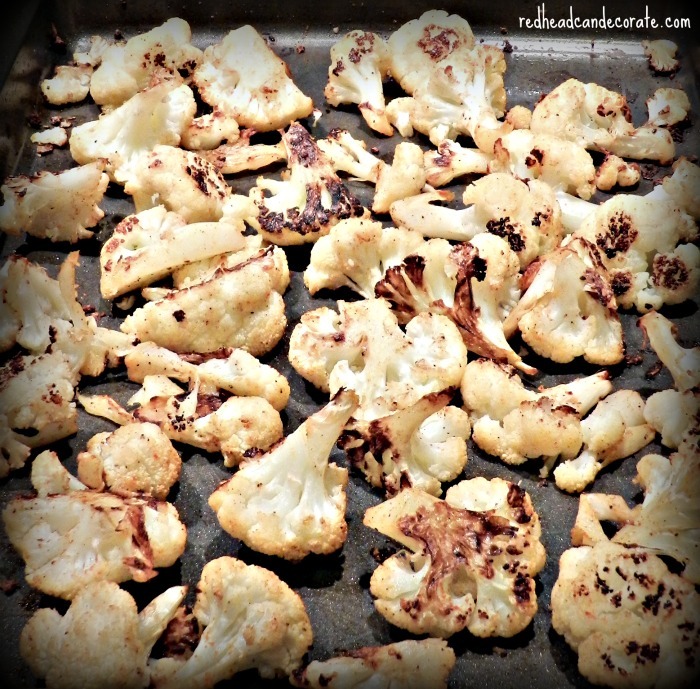 Place cauliflower florets on cookie sheet. 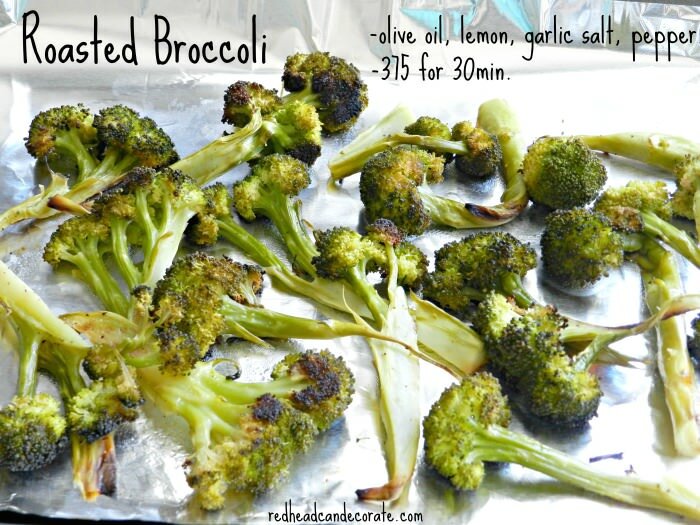 Drizzle olive oil all over them. Just a little goes a long way. Sprinkle paprika, salt, pepper and lemon juice all over it. Mix it all up with your clean hands until the florets are covered with paprika color. Bake for 30-35 minutes. Cucumber Salsa: I have been using the small pickle cucumbers, but any type will work. Wash them well, leave skin on and chop into small pieces like photo. 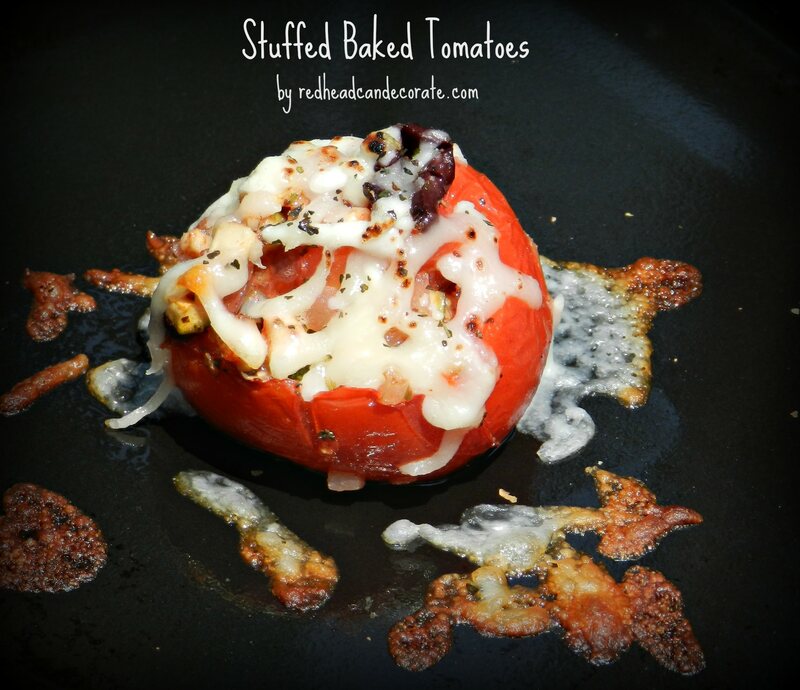 Do the same with tomatoes. I make a ton because we eat this with everything. Figure at least 1 cup of each for 4 servings. 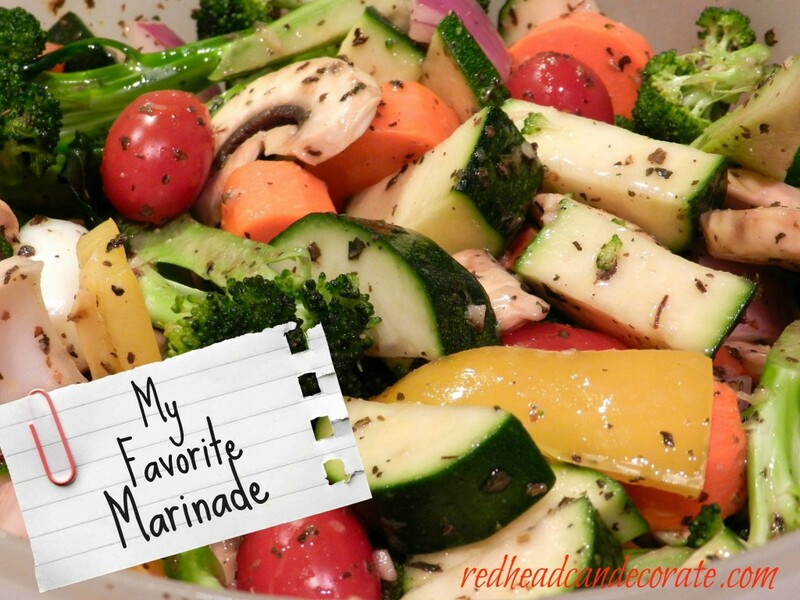 In a medium bowl, add fresh veggies, 3 T. olive oil, 3-4 T. red wine vinegar, 1 T. oregano, 1 T. basil (fresh if possible), 1/2 t. garlic salt, a dash of pepper. Mix well. Chill until ready. Assemble everything like the photo. It's very satisfying to receive this beautiful plate of food all structured like a mountain. It looks like a ton of food, but in actuality, it's not. Lay cauliflower on plate first, then top with 1 chicken breast, then spoon on the salsa and a little of the dressing all over it. I kept track of some of the ways I stayed on track. I used the word track twice there, but you get the idea. When I ate this way, I noticed better skin, less bloat, my double chin went away, and I had less back pain. Here are my favorite tips & ideas to help you. If your food is coming from a factory, trash it. I left cereal on the curb side, and said good bye to chips, crackers, and cookies. I went off all bread, but now I’m slowly adding rye and whole wheat back in. Breakfast: Egg beaters rock. 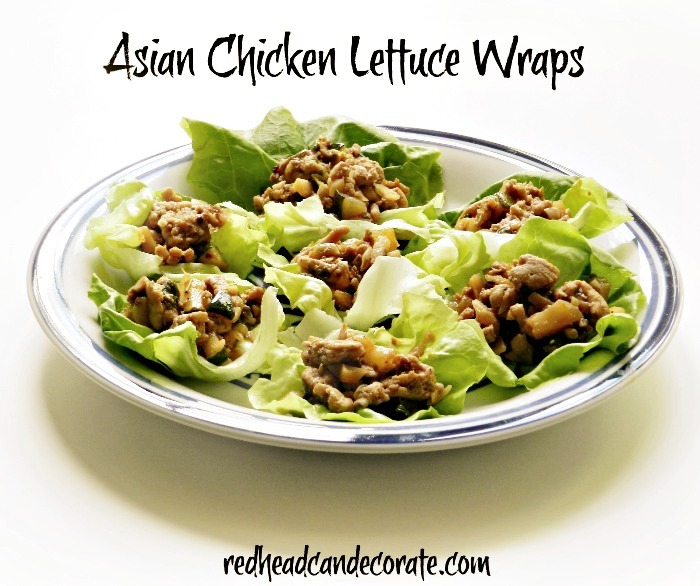 They are fabulous with mushrooms, and spinach. Breakfast: On some days I just ate fruit for breakfast. Very filling. Lunch: When we were out, I usually had chicken caesar salad, or taco salad with no shell. Dinner: Zucchini became my best friend. 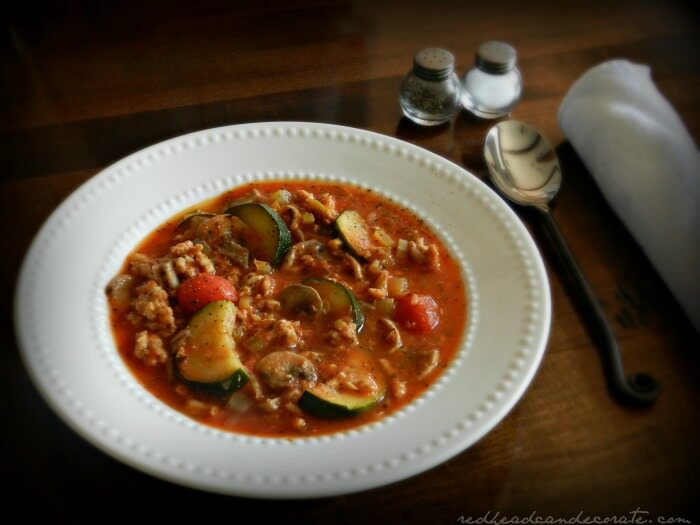 I used it in place of noodles in chili and goulash. 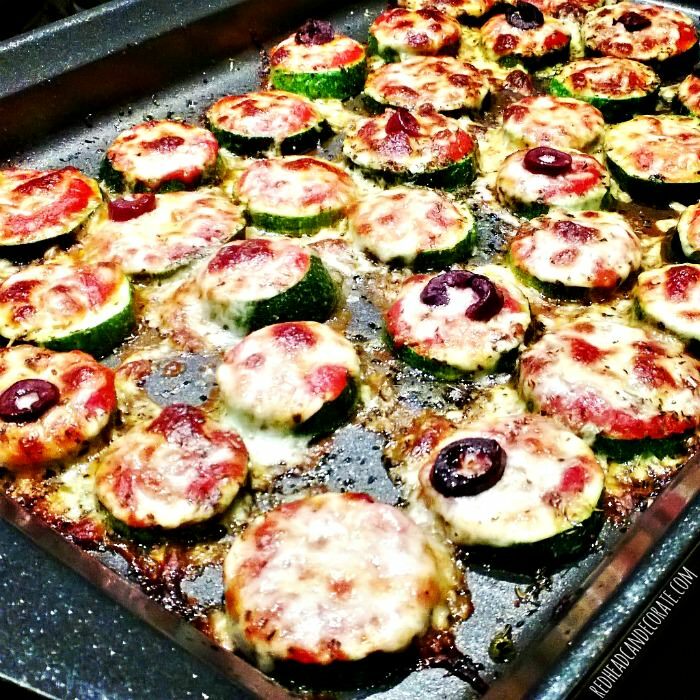 I baked it into “Pizza Bites” (recipe below). Dinner Idea: Bake an entire chicken, make gravy with the drippings, and a little flour. 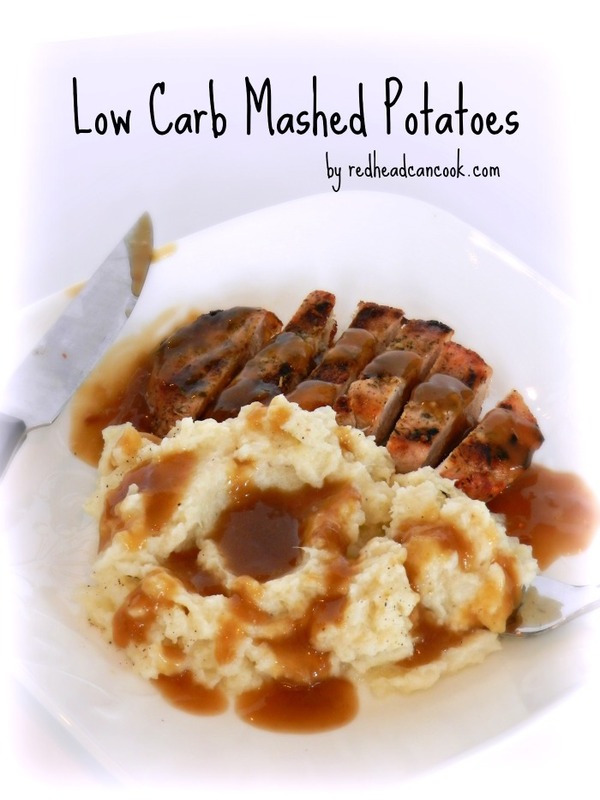 Use roasted cauliflower for mashed potatoes, and roasted carrots on the side. Dinner Idea: Roast a pork loin with cumin, chili powder, and s & p. Slice it and lay it on sautéed onions, peppers and mushrooms. Top with a big spoon full of guacamole made from avocados, tomatoes, salsa, lime juice, s & p.
Dinner: Use lettuce leaves for tacos instead of the shells. Dinner: Add avocados to your diet. Wonderful on that taco. 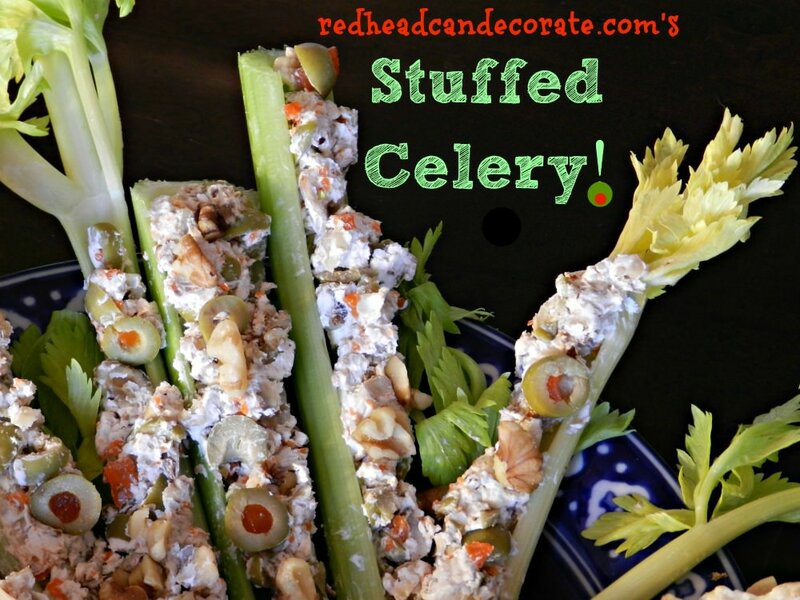 Snacks: green or calamata olives, hummus w/ veggies, lean cold cuts, turkey meat sticks. Treat: Cherries are great when you are craving sugar. Sounds ridiculous, but trust me, it worked. Treat: Take nuts to the movies, skip the popcorn for now. Treat: Keep sliced veggies and fruit always available. I still drank my favorite wine on this plan. No beer. I exercised 3 times a week. Diet soda was kept to a minimum…lemon water when eating out. 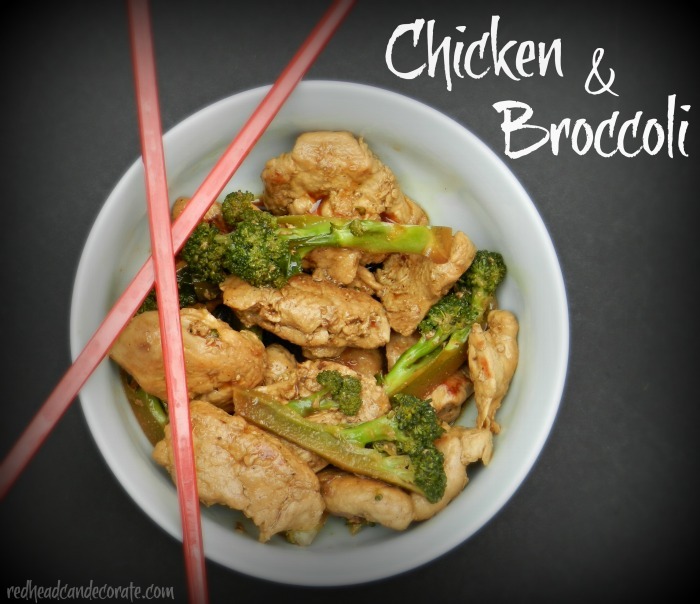 Here are more of my favorite recipes that helped me stay on track. and substitute noodles with sliced zucchini. Just add the zucchini at the last 10 minutes of cooking. Don’t forget to top w/ parm! Here’s more I added on later! 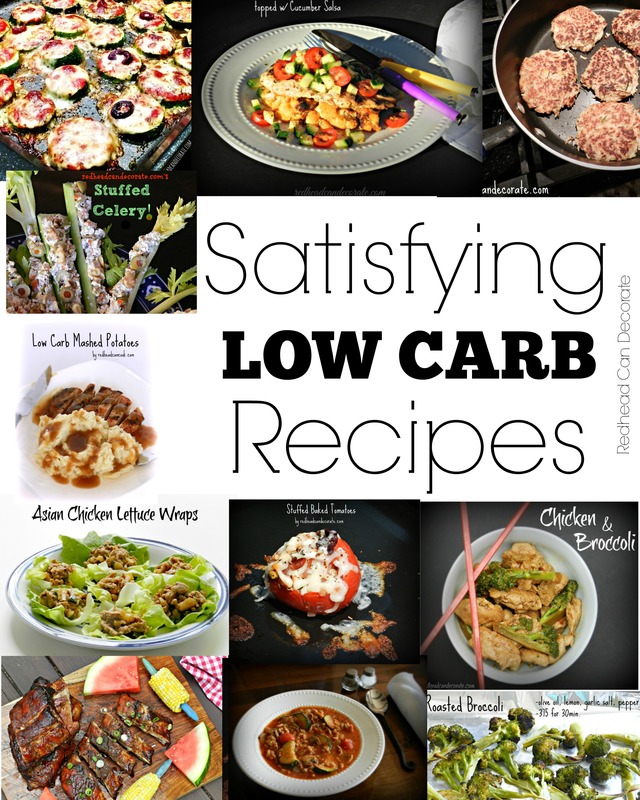 Thanks for posting low carb recipes! Thanks for posting your progress! I just started low-carb again after many years being off. Have been low numbers diabetic but recently seen increased numbers because of my way of eating! Was in denial! Been really hot here, no central air, so I am excited about turning the oven on again and trying more recipes! Keep up to great progress and share more recipes!!! I will, Diane! Good luck!!! yes , cutting out bread, my worst weakness, all pasta, and sugar, works like a charm. high protein low carb.. was my way.. now to get back on it..
it is amazing how little food we need to survive..
it worked for me.. but I slid back into my old ways, and the weight piled back on.. now its time to give my head a shake and start all over again, when we change our eating habits, its for life not just tempp..
Congrats to you, and you look great! 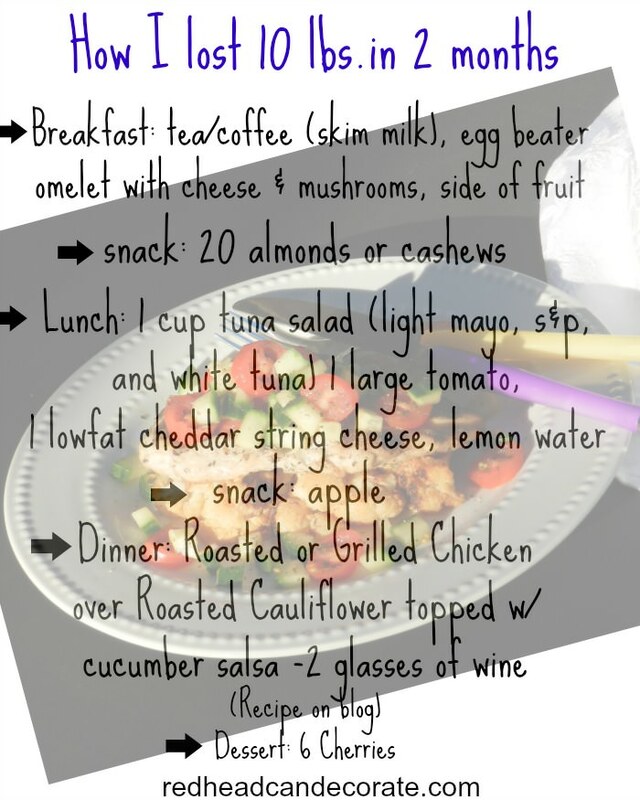 My hubby and I are on day 24 of a 30 day clean eating “paleo” style plan. It’s not easy, but yes, it makes us feel so good. We’re going to have 1 cheat day then keep on going for awhile longer. Keep up the great work! Good for you, Julie! Thank you!! All of the food on your diet are my favorites. The chicken looks perfect! I’m a runner and tried low carbing it and I was so surprised how much it affected my endurance so it didn’t work out for me. Maybe if I stuck with it longer it would have balanced out but it kind of freaked me out after a few runs. I think 10 pounds IS a big deal for sure. Congrats lady! I noticed some differences in my endurance as well, Val…I make sure I load up on good carbs before a work out. Thanks, friend! Thanks Julie. You inspire me to get back on track again. Hope I can be as successful as you!! Keep up the awesome work. 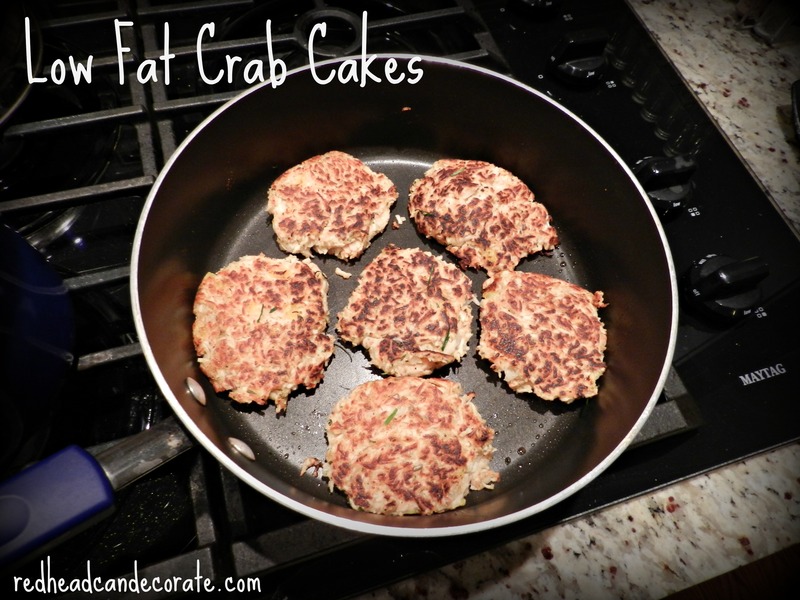 I’d love to have your yummy low-carb recipes coming in my e-mail. I’ve got to get back on a program and get some of this weight off to get my diabetic numbers down to a healthy level. Can’t wait to try this. I loved your recipes and read your blog. I am going to try your diet (so to speak). I also am 5’3 and am trying to lose at lease 10 more pounds. Hope your ideas will work for me. 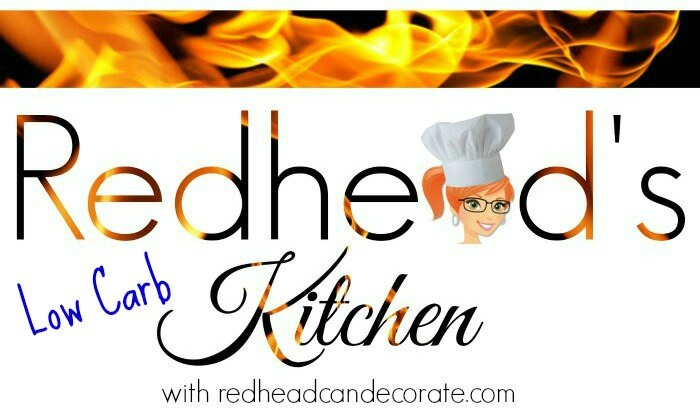 I loved the recepies….and for a coincidence, I do need to lose 10 pounds..so if u can keep helping us with these yummy low carb recepies it will be great! Thanks! 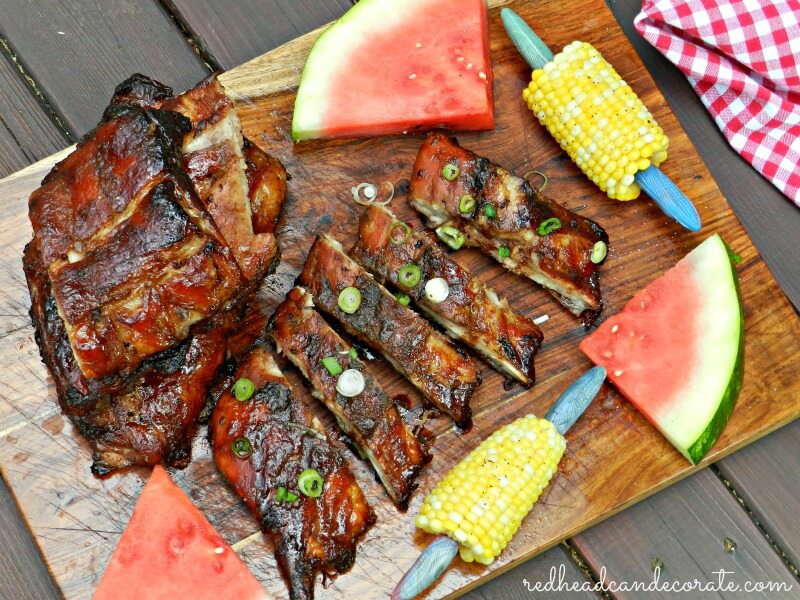 Love, love, love these recipes!! Very simple and quick and easy! Can’t wait to try these! Thanks for posting! !